There is a new version of this tutorial available for Ubuntu 14.04 LTS (Trusty Tahr). 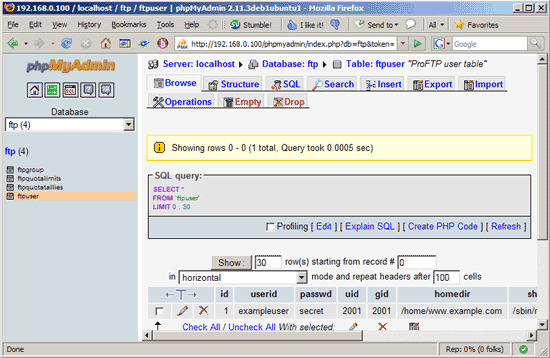 Point your browser to: http://domain/phpmyadmin, you should be able to see the phpMyAdmin landing page now! very cool, worked after the first attempt!